— a time to love and a time to hate, a time for war and a time for peace. On this day and at this time many in America are rejoicing and laughing, but at the same time in our country many are also weeping and crying. The Presidential election is over. Donald J. Trump has become our president elect. For many, Trump’s victory comes as a complete surprise, but for others this apparent electoral upset comes as no surprise whatsoever. There certainly has been no shortage of prognosticators during this hard fought and “nasty” campaign. Had Hillary Clinton emerged victorious, a divided populous would be just as apparent as it is now with anti-Trump riots across the US. It’s not easy to live up to those words. On a personal level the understanding of being one nation under God is the place to start. Giving credit and glory to God is to honor Him. We read in 1 Samuel 2:30, “…those who honor Me I will honor…” Restoring the “United” in the USA will not be easy but will be worth the effort. Based on the principle of unity under God found in Psalm 133 we could expect a “blessing” and an anointing as a nation. The struggle to reunite our nation after the civil war was difficult but worth it. The United States of America can be a force for good in the world…it’s worth it. This is a time to heal, not a time to kill or to throw stones. It is a time to gather, not a time to scatter or divide. It’s a time to build, not a time to tear down. For some it’s a time to laugh, but not in the faces of those who are weeping. For the USA the present time needs to be a time to love, not to hate. In my personal opinion this moment in our country’s history is a time to pray and humble our hearts before the Almighty, not a time to gloat over a political victory. Let’s apprehend the grace and favor of God while we still have time to seek His face. Will you join me in praying for our nation at a time when so many are hurting and disillusioned? Please continue to pray for our current and future leaders as well. ← A Compassionately Fought War? 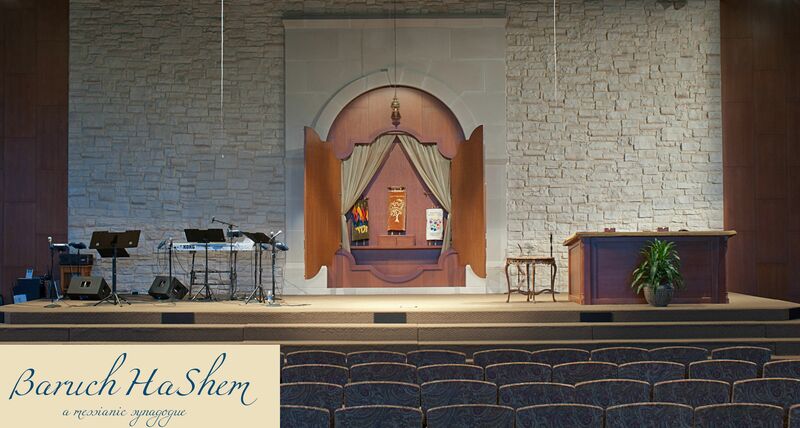 Baruch HaShem is proudly powered by WordPress. WordPress Themes X2 developed by ThemeKraft.